Welcome To Notting Hill Villas of Chadwick. 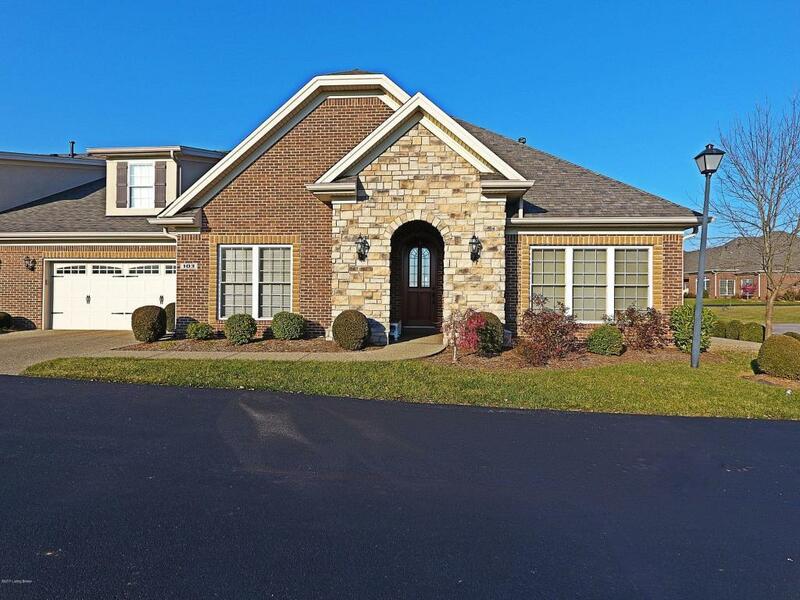 Located in Eastern Jefferson County on Shelbyville Road. This completely renovated condominium is exquisitely decorated with all new flooring, lighting, designer wallpaper, paint and cabinetry. 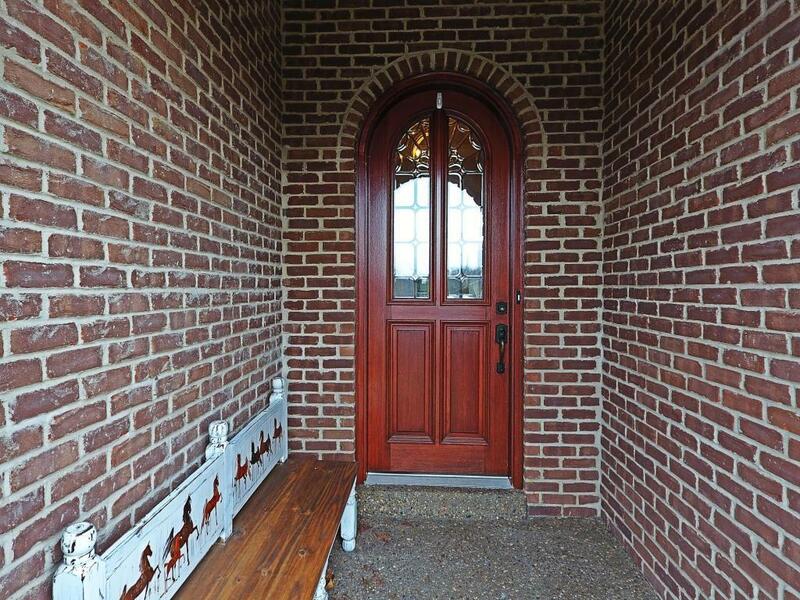 Covered entry way to an arched mahogany front door. Entry Way features 10 foot ceilings with arched trim work. 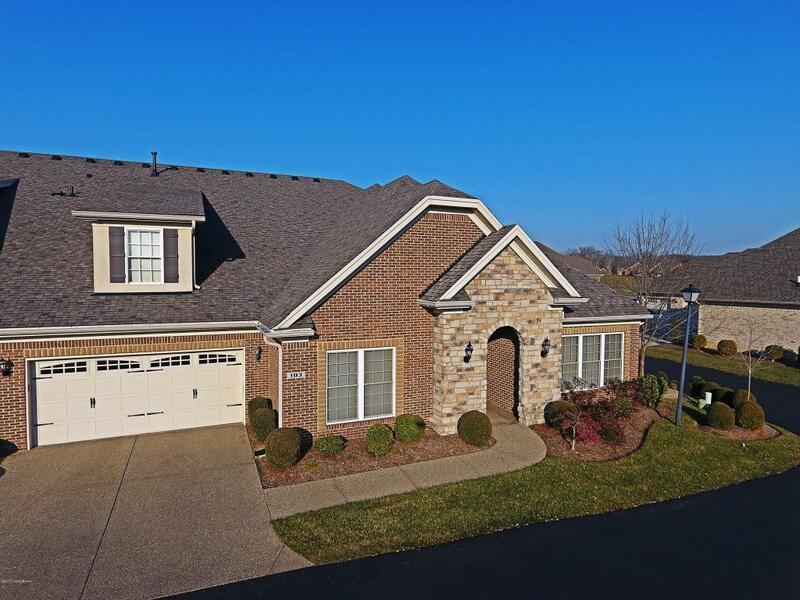 This home features Florida Room with stone gas fireplace, Formal Dining Room and a Great Room with lots of natural light, gas fireplace and beautiful built-ins. First Floor Master Suite is over-sized Bedroom, walk-in shower, whirlpool bath and large walk-in closet with extensive shelving. 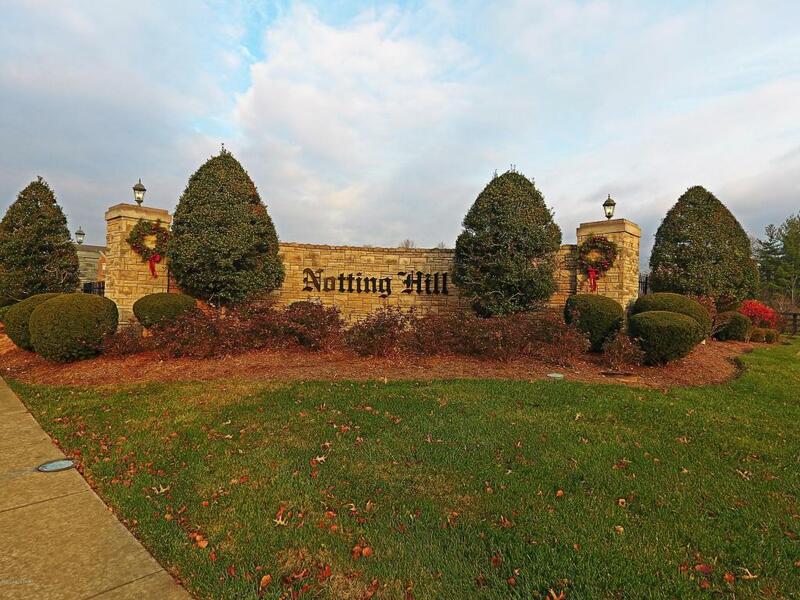 Kitchen has all new cabinetry, large island, granite countertops, Stainless Whirlpool appliances, Jenn-Air Gas Stove and beautiful ceramic backsplash.